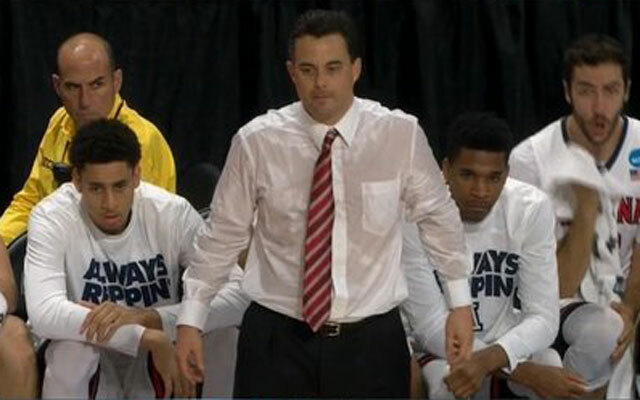 Sean Miller lost to a lower seed for only the second time in his career and earned a box of free shirts from Tommy Hilfiger (true story). All-in-all it was a weird season in Tucson. Any year that’s anchored by Gabe York will be. But the defense never quite blossomed and the athleticism wasn’t what it had been. Early on they nearly lost to Santa Clara had it not been for a fortuitous pair of missed last-second free throws. That ought to have been a key indicator. I suppose going 67-9 over a two-year period jades you. The program bid adieu to 106-game-winners Kaleb Tarczewski and York. Addition by subtraction? And validate your disappointment in Kaleb Tarczewski with every made Dusan Ristic basket. Do not be this guy. You are wrong. Kaleb had his flaws but he was the center those teams needed. Dusan Ristic has a wonderful a touch around the basket but can’t carry Kaleb’s defensive jock. They’re different players. A key indicator of such will be the percentage of shots Arizona allows at the rim this season. Arizona has been amongst the Top-25 in limiting this shot the past three years. With improved perimeter athleticism, the pack-line will be doing plenty of work (of course it’s a lot of youth out there), but Kaleb’s ability to hedge, recover, and fill space will be greatly missed. But maybe this is the chance to note that perimeter athleticism. Rawle Alkins and Kobi Simmons are big upgrades over Gabe York. The concern will be their youthful adoption of defensive effort. It’s been proven in seven years of Miller that it takes a minute to learn that pack line. With the absence of Trier (do we start every sentence with that?) the learning curve just got steeper. 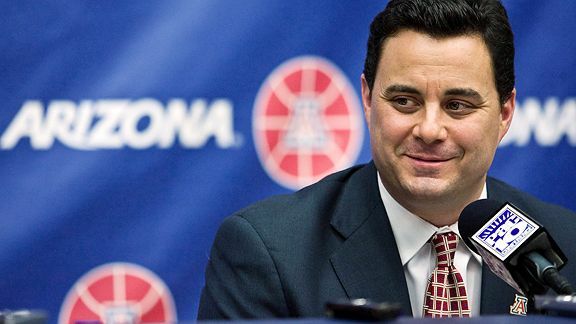 And…well I’m not sure what kind of guy to be about Arizona basketball right now. Vegas has given them the fourth best odds to win the title (16:1) but we still don’t know the status of Allonzo Trier. He is their best player. He is, in my opinion, poised to be the conference Player of the Year (combination of team success and individual skill). But it’s not clear if he will play and while the bright minds of Vegas are suggesting Arizona has the fourth best odds to win the whole damn thing I can’t help but think maybe they know something we don’t? Probably not. It’s just complex and confusing and sets Arizona’s season back. A lot. In the worst case What-If (Trier, Smith, and Comanche out), Hanner and Winn dropped Arizona from 10th to 29th in the nation. That’s significant but still not even close to Cal’s drop from 17th to 69th without Rabb. So what guy should you be? I’ve had a hard time being optimistic about a roster with unproven returners now garnering the burden of “leadership” (Parker Jackson Cartwright, Kadeem Allen, Dusan Ristic) and a group of talented albeit unwanted five stars (look at the offer lists of Kobi Simmons and Rawle Alkins). Of course Lauri Markannen projects to be a lovely addition (as do the other freshmen). But I’m also made anxious by lottery hype surrounding a kid few have ever seen. Is my anxious fan showing, yet? This is a team I’m going to be curious-but-not-confident-in for several months. Fortunately, the season is only a few months long! That was sarcasm. There is talent there, plenty of it, and this is the kind of year in which Miller will most certainly earn his paycheck (as opposed to when he won the conference by 3 games, coached the 4th best defense of the last 20 years, earned a two-seed in the west against Wisconsin, and Dana Altman was the coach of the year, amiright!!???). This is my fanboy post. It wasn’t perhaps dripping with the homerism you might’ve expected. I’ve long had a crush on this season because of the romantic narrative it was going to lend us: the 20 year anniversary of the 1997 Title, a Final Four in Phoenix. Everything was coming home. As a person writing about sports, that was pure romance. Without Trier, and as the previous 930 words suggest, Glendale seems a lot further away than 131 miles. I could paint a pretty picture, however. Glorify some Burger All-Americans and promise exponential progress of the Juniors. That’d be sweet! As sports seasons go, time will tell (the weakest line I could’ve written in a season preview. For the record, walk out of any debate over future outcomes when someone says “we’ll see…”), as the pups are put to the test earlier than they’d expected and burdens never before placed on veterans have grown heavier. My tone? Yes, it’s been dark. But the season does start anew. And twenty years ago a team with a sophomore center, a springy Juco transfer, a quiet hybrid guard and a youthful point stepped onto the floor without their most known commodity. He’d been suspended for the fall semester. And despite that those Wildcats were ranked 19th in the nation to start the year. 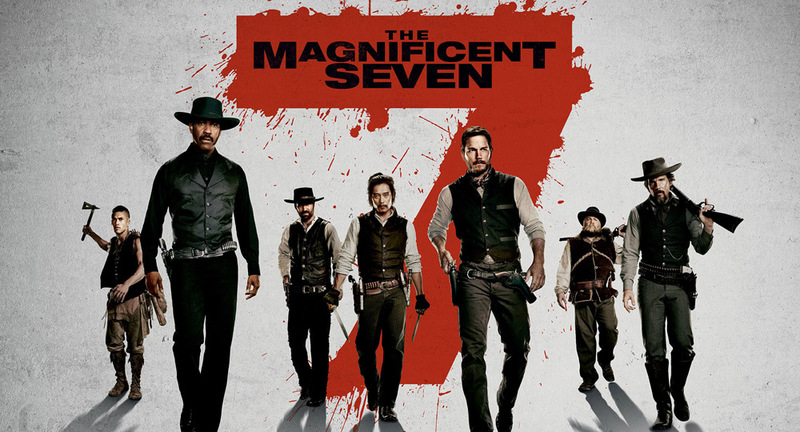 They opened against #7. And won. It wasn’t gravy from there, they’d finish fifth in the conference. But they eventually got that known commodity back, weathered their growing pains and won a National Title. After watching AZ play MI State, I am looking forward to an enjoyable season. There is MUCH talent on that team. Go Cats!